Growing by 1,000 new residents each month and with a population where 1/3 of its Citizens are under the age of 20, Surrey is creating an ecosystem that supports the development of entrepreneurship, investment, and innovation within the City. Over the next decade Surrey plans to be the regional nexus for commerce and a nationally recognized centre for innovation. 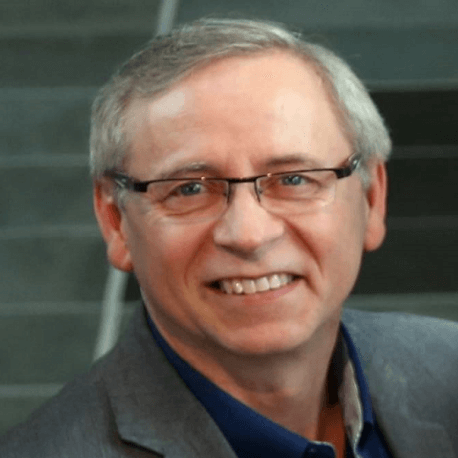 As a Member of the Senior Manager Advisory Team and Manager of IT Infrastructure and Operations, Terry leads the delivery of secure, innovative technology solutions and seeks out strategic partnerships that will support Surrey’s transformation. Mr. Kohan is a Senior IT Leader with 38 years of experience in both the Private and Public Sector.